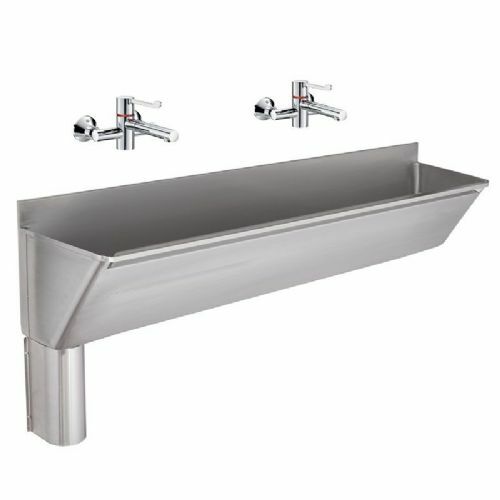 We have extensive experience in supplying medical sinks and surgeons scrub-up troughs to medical establishments including hospitals, clinics and veterinary surgeries. 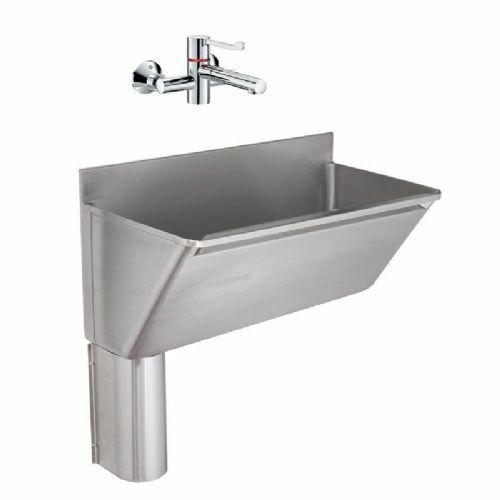 We stock a comprehensive range from the leading brands including Healey & Lord, Delabie and Franke Sissons. 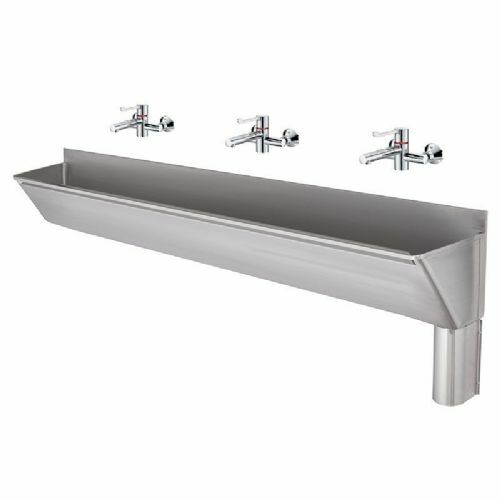 The Franke scrub-up troughs are a direct equivalent of the Armitage Shanks Firth Scrub-up trough range, at attractive prices. 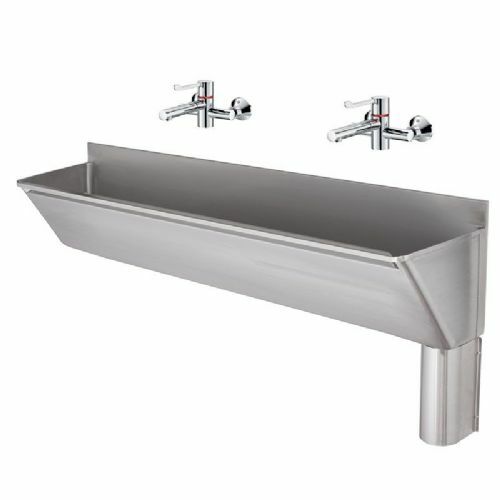 Delabie Scrub Troughs are manufactured from Bacteriostatic Grade 304 stainless steel. 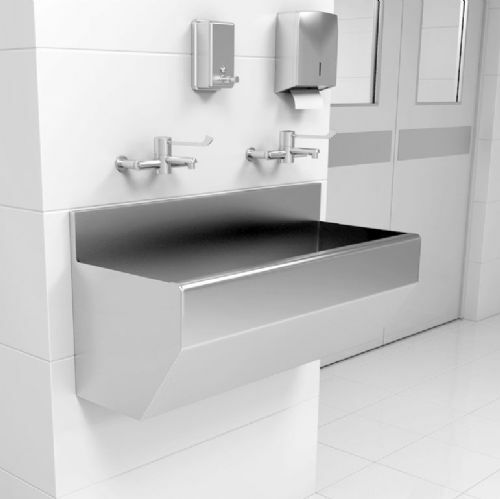 The Healey & Lord ranges of HTM64 / HBN 00-10 compliant surgeons scrub troughs offer a high quality, cost effective, British made alternative to the major brands and has been installed in many hospital and clinical environments for 15 years, and are available in custom lengths if required. 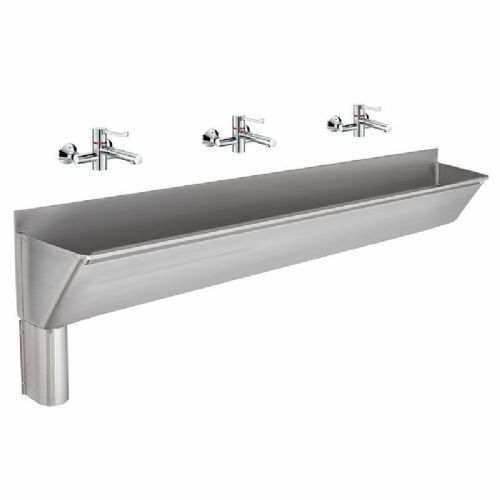 If your requirements cannot be met with our standard products we offer a custom scrub trough design and build service. 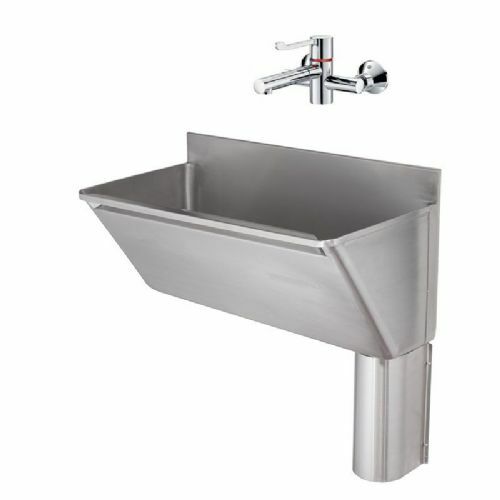 Whether buying online, requesting a quote or asking for advice, we aim to be responsive, professional and price competitive for trade and retail customers.